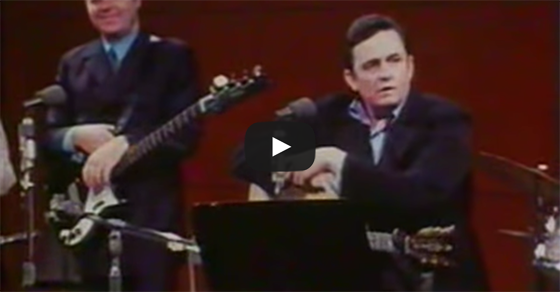 In this clip from the Johnny Cash Show, Johnny sings the song “Jesus Loves Me” to kids in the audience, which includes his son John Carter Cash. 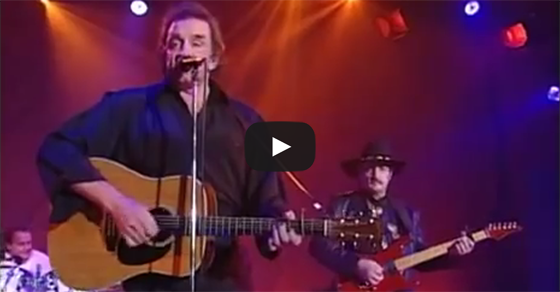 In this 1985 show, Johnny Cash is joined by good friends and iconic musicians Willie Nelson and Kris Kristofferson to perform the song “Me and Bobby McGee” live. 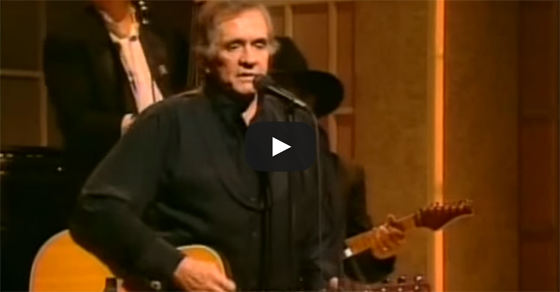 In this video from the Johnny Cash Show, Johnny sings “They’re All The Same”, originally by Willie Nelson. 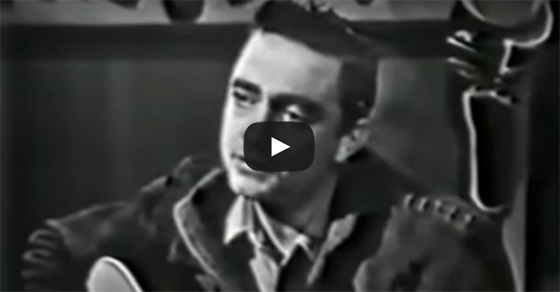 Don’t miss this fan-made video for the Johnny Cash song “Out Among the Stars” from his album of the same name. And fly like eagles out among the stars? 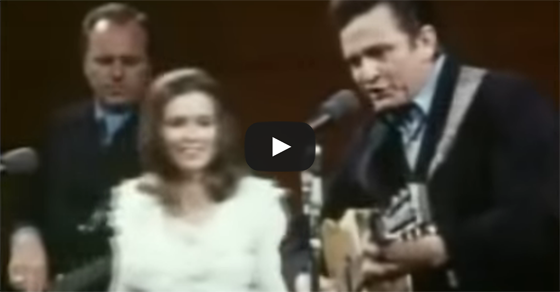 In this clip from the Johnny Cash Show, Johnny give a performance of the classic song “The Battle Hymn of The Republic”. 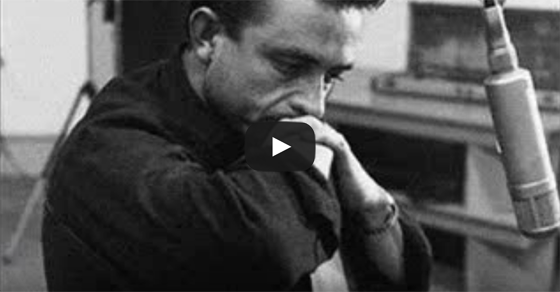 In this video, John Carter Cash gives more information on his late father’s album “Out Among the Stars”. The video starts off with John discussing how the album came to be. 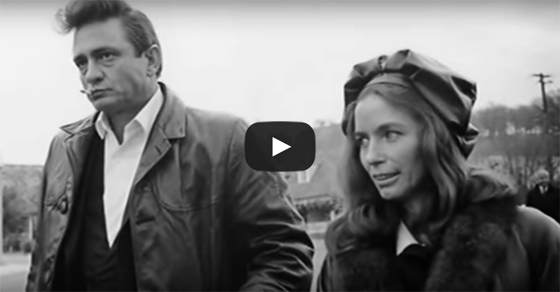 He goes on to discuss the different songs that are included, most of them unreleased versions of Johnny’s popular songs and some duets with June Carter Cash. 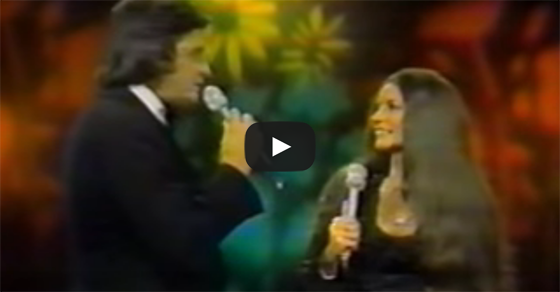 In this show from 1984, Johnny Cash is joined by his wife June Carter Cash in singing the song “Baby Ride Easy”.